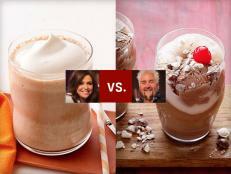 This year Cynopsis Media nominated three Food Network Web series for best host. Brandon Scawthorn won for Cooking in the Fast Lane. 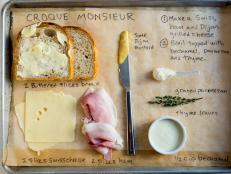 Brandon makes a quick French dip sandwich for Chopped judge Scott Conant. 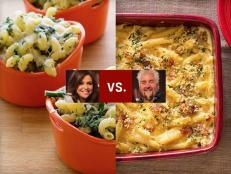 This year Cynopsis Media nominated three Food Network Web series for best host in food: Alton Brown for Alton's After-Show, Bobby Flay for Bobby Flay Fit and Rachael vs. Guy: Kids Cook-Off, Season 1 winner Brandon Scawthorn for Cooking in the Fast Lane. Also nominated in the same category was William Shatner for Brown Bag Wine Tasting. Earlier today the Digital Model D Awards were handed out, and our youngest host, Brandon, was announced the winner of the category. Congratulations, Brandon! And congratulations to the other nominees as well. If you haven't had a chance to see Brandon's series, watch the first episode above and get more episodes of Cooking in the Fast Lane. 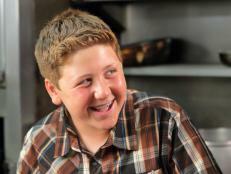 And if you like Brandon's series, also watch Season 2 winner Gibson Borelli in The Jersey Shore Kid. 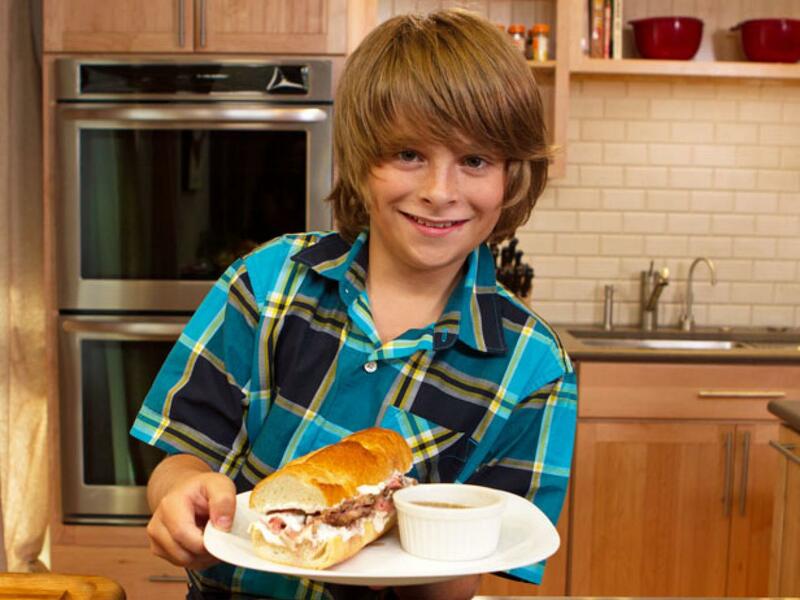 Get to Know Gibson, the kid chef winner of Rachael vs. Guy: Kids Cook-Off and the host of The Jersey Shore Kid. 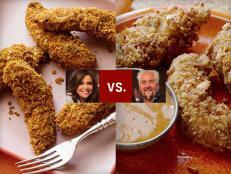 Make a recipe inspired by a recent cooking challenge on Rachael Ray's Kids Cook-Off. 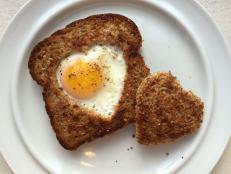 Inspired by a contestant's recipe from Rachael Ray's Kids Cook-Off, the Food Network Kitchen presents a fun egg-in-a-hole recipe to make with your kids. 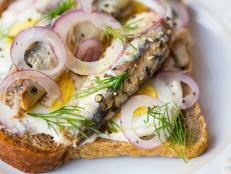 Inspired by the recent Rachael Ray's Kids Cook-Off episode, the chefs from Food Network Kitchen share ideas for cooking with sardines. 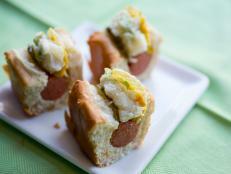 Get inspired by Rachael Ray's Kids Cook-Off to make these Double Potato Hot Dog Sliders at home. 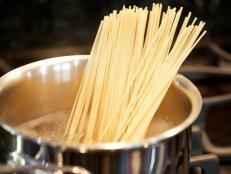 Inspired by Rachael Ray's Kids Cook-Off, Food Network Kitchen shares a foolproof cooking tip for pasta. 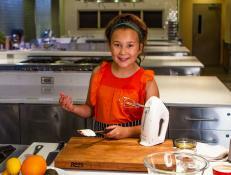 Get to know the winner of Rachael Ray's Kids Cook-Off, Scarlett.